Capital City Clash THIS Weekend, and UPDATE on State Meet.  On January 1, 2016 the official USA Powerlifting Nebraska website transferred to the new domain name: http://usapowerlifting-nebraska.com, please update your favorites to include the new domain name link. The previous domain name of http://usapl-nebraska.com will continue to redirect you to the website until mid-November when the old domain will not be renewed. The Capital City Clash will be held in Lincoln on January 21, 2016 at Parkview Christian School Gym. As of now there will be at least 5 National/International referees at this meet so American Records may be attempted. I was unable to secure a site for the State Championships, and since it was getting very late, Steve Davenport has agreed to conduct the meet at Parkview again this year. The meet has been sanctioned and entries will be available at the Capital City Clash. Also coming soon the State Records will be transitioned from GoHeavy.com to the National website. 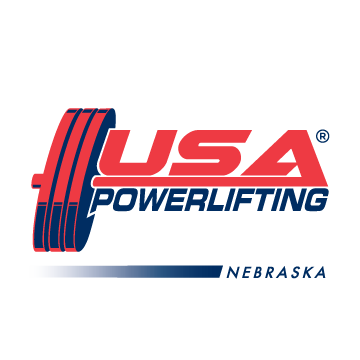 If you are interested in competing at a USA Powerlifting meet and haven’t yet, come check out the competition in Lincoln on January 23 at Parkview Christian.